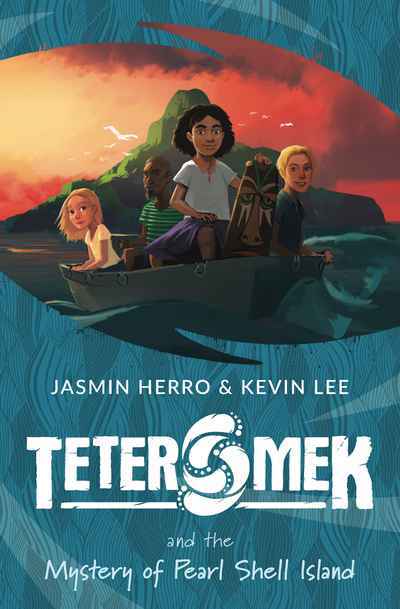 When a canoe crashes into the hull of the pearling boat Nimah after a huge storm, the crew is amazed to find a young girl aboard – but she’s lost her memory and can’t speak! Is she an Islander? Where is her family? How did she end up there? Follow Ben and Mimi and the rest of Nimah’s crew as they try to uncover the mystery of Pearl Shell Island the lost girl with no voice.